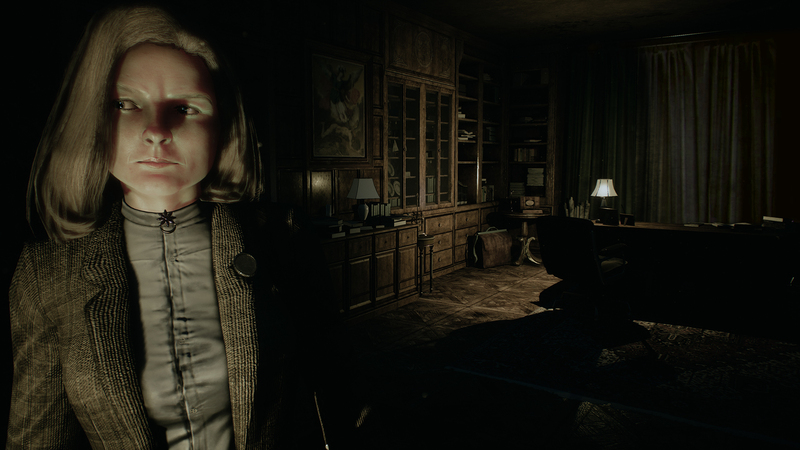 Remothered: Tormented Fathers is the pure and realistic survival horror videogame. A game by Darril Arts, directed by Chris Darril, developed by Stormind Games. The story revolves around Rosemary Reed, a fascinating 35-year-old woman, who reaches Richard Felton’s house, in order to investigate on the disappearance of a girl called Celeste. The woman is greeted by Gloria, the nurse who takes care of the old Richard. When Dr. Felton understands Rosemary’s true intentions, the dread begins. Remothered: Tormented Fathers was announced for Switch quite some time ago, but we haven't heard much about it since that initial news. At least we know the game is still coming along, as DICO has announced it for Switch release in Japan. All we have to go on right now is a vague 2019 release date.